Describe scalability as it relates to space, power, bandwidth, and staff and learn how to leverage the colocation environment in order to successfully add capacity and bandwidth without significant additional costs. Evaluate options for multi-factor physical security and IT security and discover how moving data and mission-critical equipment offsite creates redundancies to mitigate operational downtime and ensure operations remain unaffected. Identify opportunities for energy efficiency at both the hyperscale and colocation level after hearing strategies for compliance with ASHRAE standards to maximize energy efficiency and create a greener data infrastructure. Determine the importance of connectivity to large data pipelines to optimize latency and ensure optimal bandwidth efficiencies in the colocation environment, with an emphasis on the monitoring of network speed and traffic. 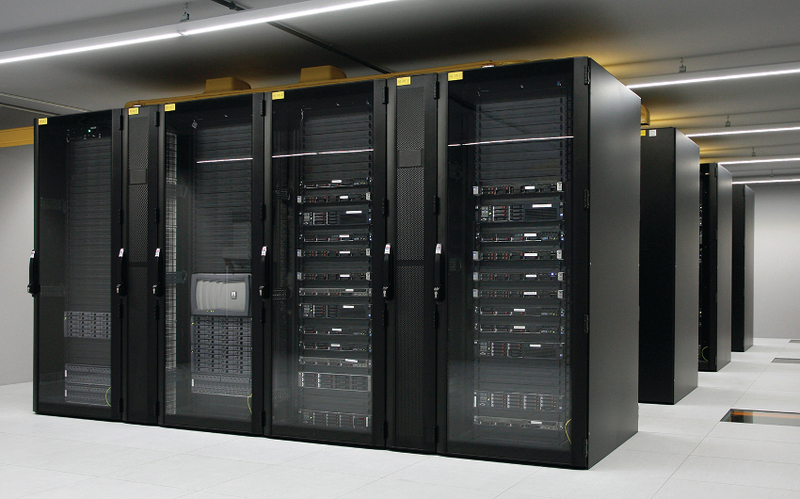 This informative webinar highlights key trends driving businesses to colocation. Participants will learn how colocation can help them scale their data infrastructure without significant capital investment. As data stockpiles expand and more infrastructure becomes necessary, enterprises and small-to-medium enterprises (SMEs) are wary of taking on capital investment expenditures. A 3- to 5-year colocation contract is a better practical expenditure than a 15- to 20-year investment in Greenfield or Brownfield development. Aside from monetary considerations, colocation providers deliver a number of quantifiable benefits to SMEs and Tier 1 customers. Herb Villa is Senior Systems Consultant, Data Center Solutions, with Rittal Corporation, the world’s largest enclosure manufacturer and a leader in competent thermal management of electrical, electronic and IT equipment. 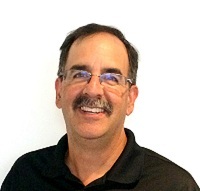 With a background in mechanical engineering, Herb has more than 20 years of experience in the IT market, having been involved in all aspects of data center and system design, installation and operations. Herb has also benefited from multiple vantage points—data center operator, manufacturer, systems integrator, and corporate trainer. This experience has been used to provide training to end users and engineers and consultants in a variety of forums, including conferences, on-site, and online. Herb has put this knowledge to work for a variety of clients, including Fortune 500, financial services, education, government, and content and entertainment organizations.